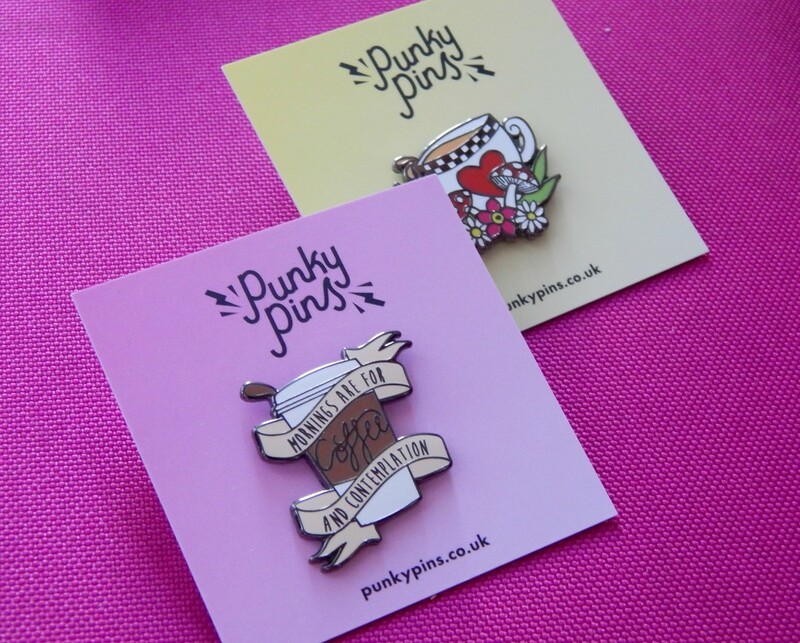 Punky Pins have been all over my social media for a while and after seeing everyone’s tweets and instagram posts, I knew it wouldn’t be long before I made an order of my own. Then, the cyber weekend madness hit and I couldn’t resist any longer. For myself, I picked up a couple of their pins (of course! ), though it took me a very, very long time to settle on my absolute favourites. I could have happily bought a lot more, but decided to buy this beautiful Alice in Wonderland themed pin and a Stranger Things inspired coffee option, which reads ‘Morning are for coffee and contemplation’. They look even better in person and I can’t wait to wear them! 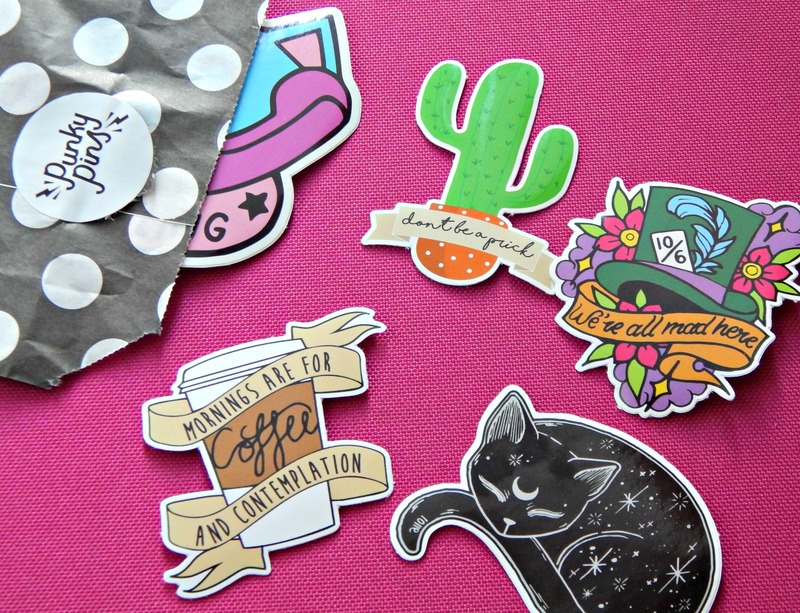 I also picked up a few stickers, some of which I can’t show you as they are going into some people’s Christmas presents. 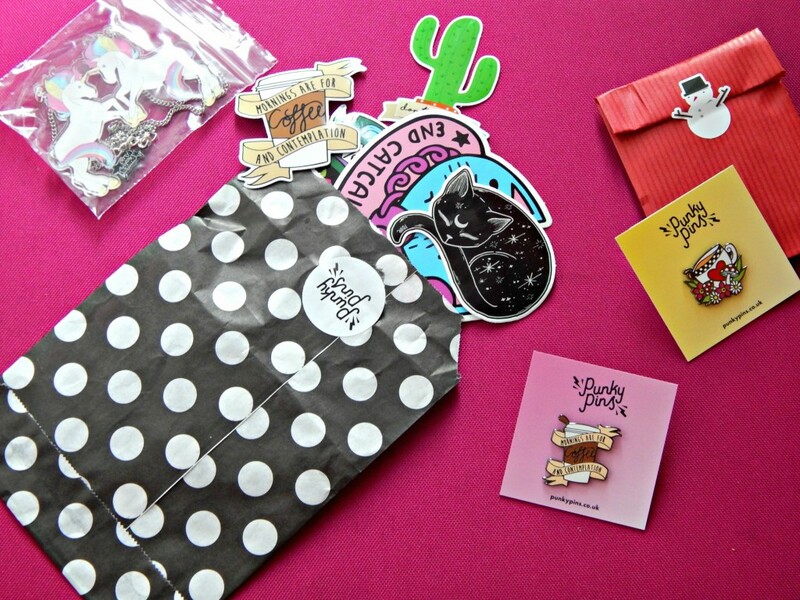 One was the coffee design from my pin – I told you that I liked the design – another Alice in Wonderland print and this cute little cactus. I’m thinking about sticking these onto my diary so that I can have a little smile while looking at all the things I need to do! 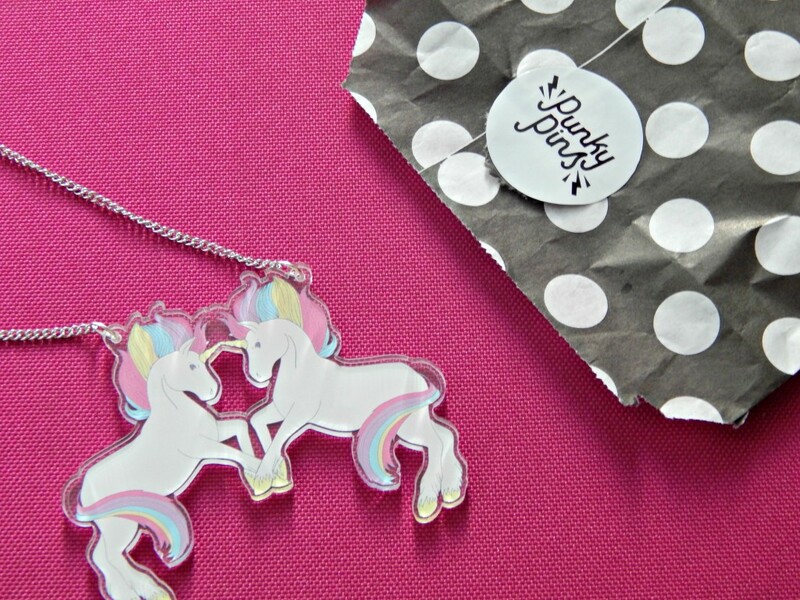 If you’re thinking of picking something up, you can find their website here and I’m sure you could find some Christmas presents too! 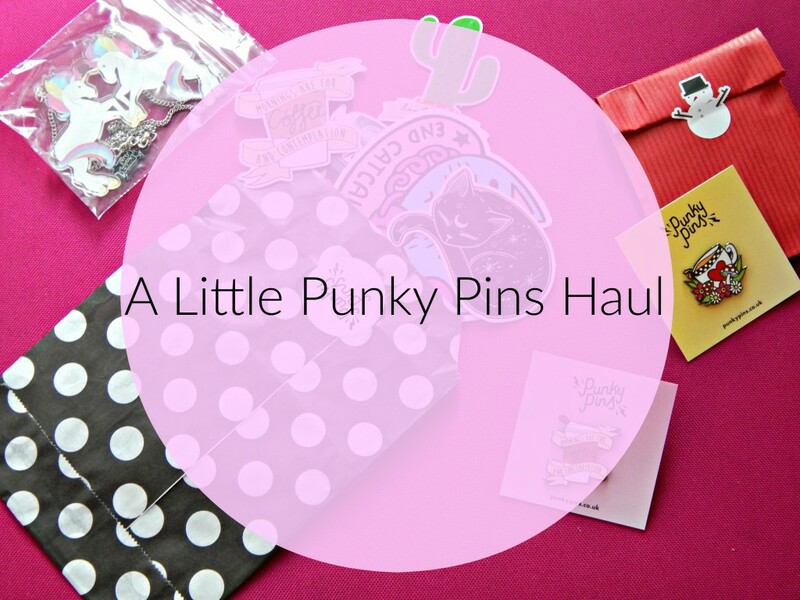 LOVE Punky Pins! I also have the Coffee and Contemplation one – and the We’re All Mad Here sticker you have as a pin. Hope you’re doing well, lady.